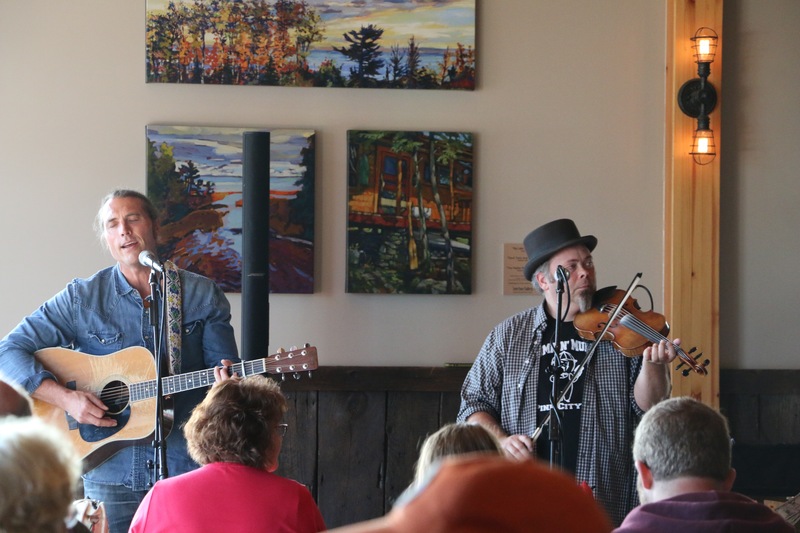 Visit Voyageur Brewing Company and listen to the music of Matt Browne. 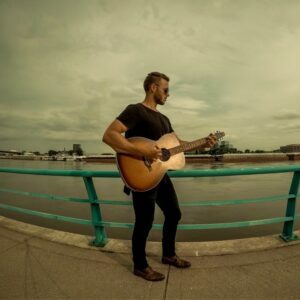 Matt Browne is an acoustic musician based out of Saint Paul, Minnesota. With an organic and soulful sound, he has performed at a variety of venues across the upper-midwest. In 2017 he advanced to the ‘blind auditions’ on NBC’s hit television show, “The Voice”. Since that time he has released two original songs on iTunes and Spotify, with his debut EP album set to be released in August (2018). You can find more of his music content by following Matt Browne Music on Facebook.